Backyards, traditionally treasured family places, are these days too often neglected, left empty and unused. A boring backyard makes kids want to play elsewhere, either inside or down the road at the park where parental supervision is limited. Don’t you want a backyard you can be proud of, one that your kids can’t get enough of, and one that shouts good times for the whole family? Well, a playground is the answer. Bring some excitement and colour back into your backyard and give the whole family a reason to get outside and have some fun! So without further ado, here is the countdown, from 3 to 1, of the top reasons why your backyard needs a playground! 3) An investment for the future. Assuming you have a young family, you probably also own a nice, suburban family home too. It’s perfect for your current lifestyle, but what about when the time comes to sell the house and move on? When that time comes, having a playground in the backyard can add a heap of value to the house for potential buyers also with a young family. 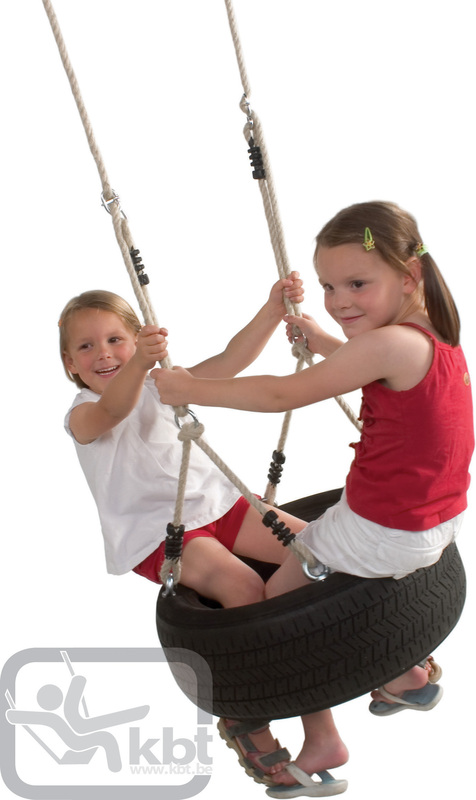 Of course, you’ll need your playground to be strong and sturdy so it endures many years of service, so be sure to buy an Australian-made unit with a good warranty from a reputable supplier. 2) Healthy Playtime for your kids. With childhood obesity on the rise, the push to get kids playing outside again has never been stronger. Playgrounds fuel the imaginations of children and encourage the development of their motor skills and muscles. Playgrounds enable them to burn energy, get the blood pumping and give them that feel-good feeling you get from exercising. 1) Your kids will absolutely love it! Kids go crazy over a super fun, high quality playground! Their faces instantly light up upon just seeing a playground, so imagine the excitement when they find out they own their very own playground. 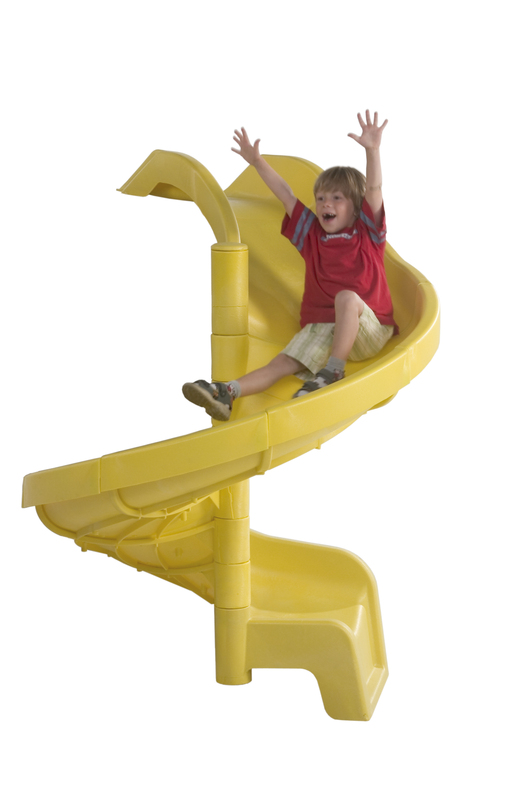 Hours of playtime will be spent outside in the backyard, swinging, climbing, sliding, hanging, running and playing games. The playground becomes the star attraction, especially when friends come over. It also provides many fantastic opportunities for kids to socialise with their friends and share with them the fun of their playground. So there you have it! How could you not have a playground in your backyard now? If you want further proof of how much kids love playgrounds, take them to your nearest Awesome Playgrounds store and let them try out all the different playgrounds on display. Go on! Love your kids and buy them many years worth of fun and exciting playtime with an awesome playground.